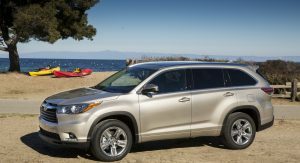 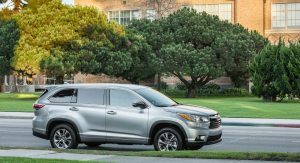 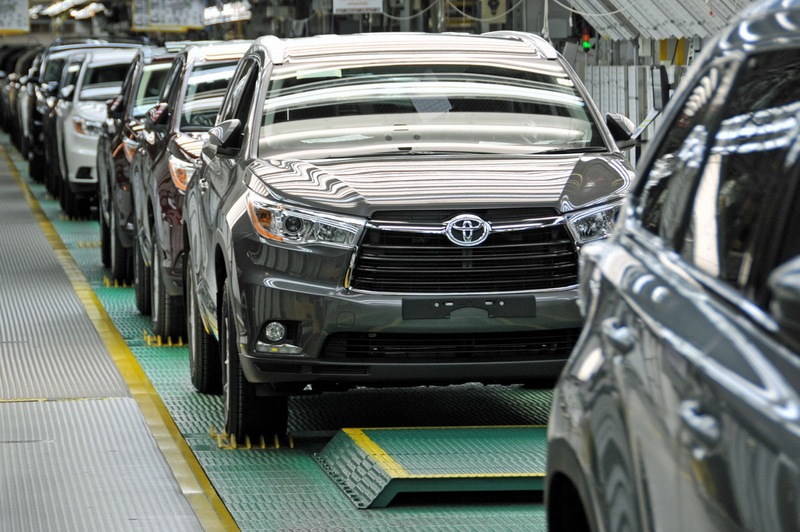 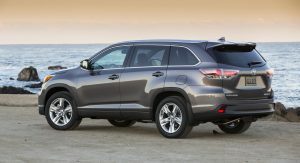 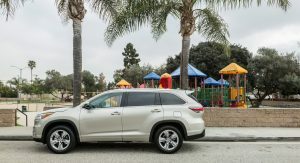 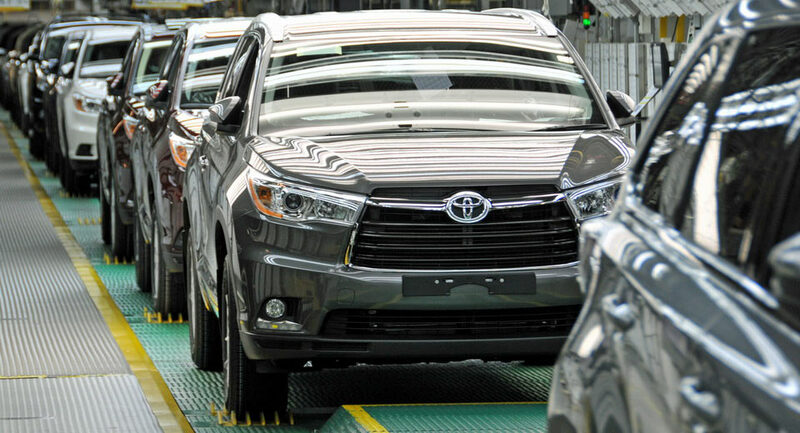 Toyota will be conducting a safety recall of 7,100 model year 2016 Highlander units in the US due to a brake fluid reservoir sensor issue. 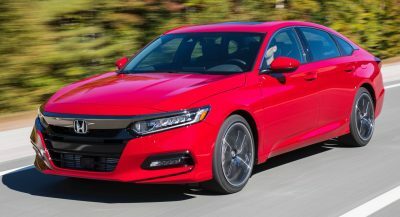 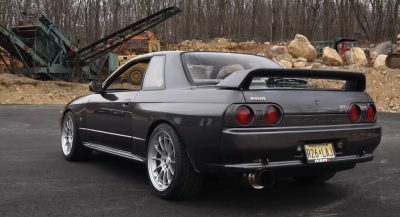 Specifically, it’s possible that the wire harness that attaches to the brake fluid reservoir sensor wasn’t connected during the assembly process and if so, the vehicle would fail federal safety standards which require a warning light for when there is a drop in brake fluid levels. 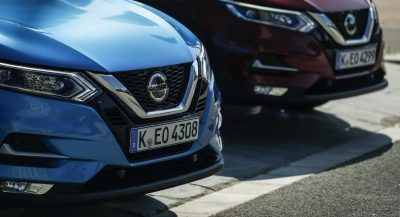 If a driver can’t be notified by his vehicle about a drop in brake fluid levels, it could increase the risk of a crash as the car might end up not being able to brake as well as it should. 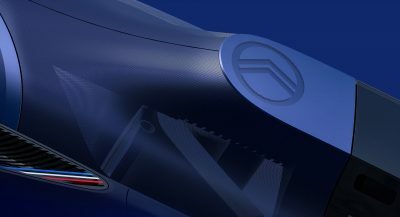 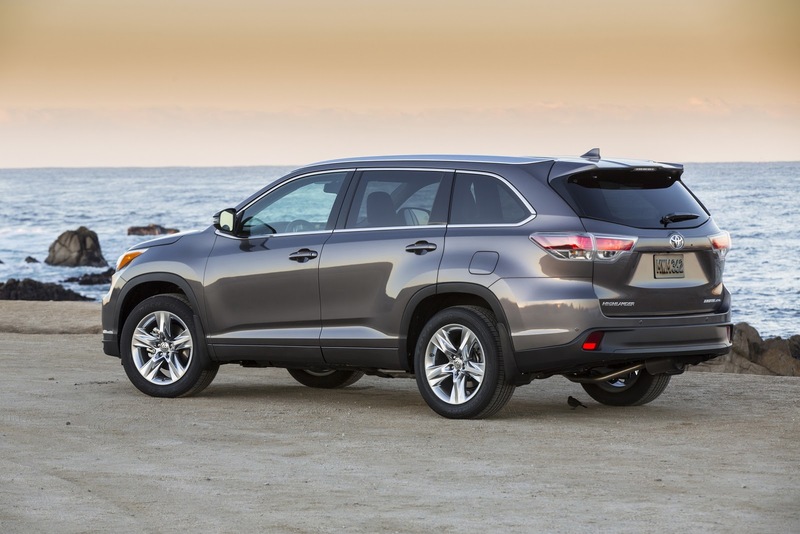 All owners will be notified by Toyota via first class mail starting early next month. 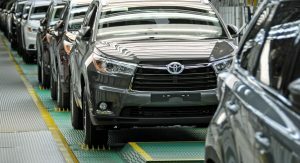 Once they bring their cars in, Toyota dealers will check to see if the brake fluid level sensor wire harness is connected, and if not, they will attach it themselves. 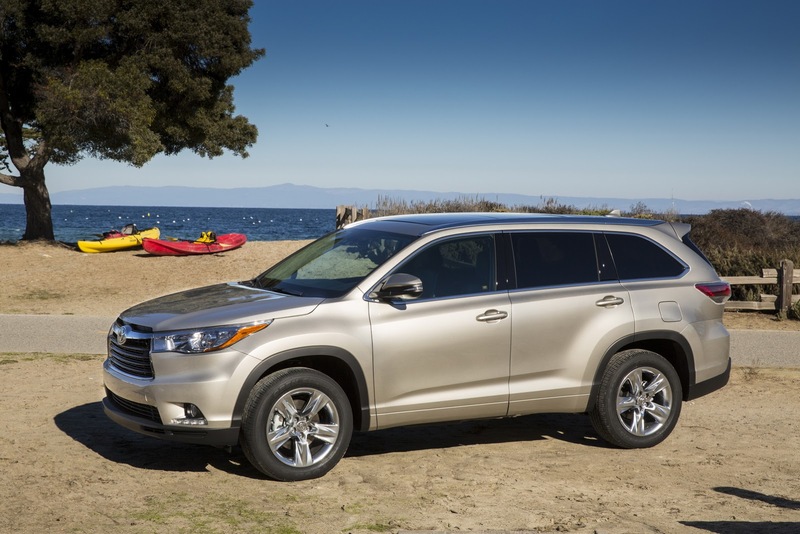 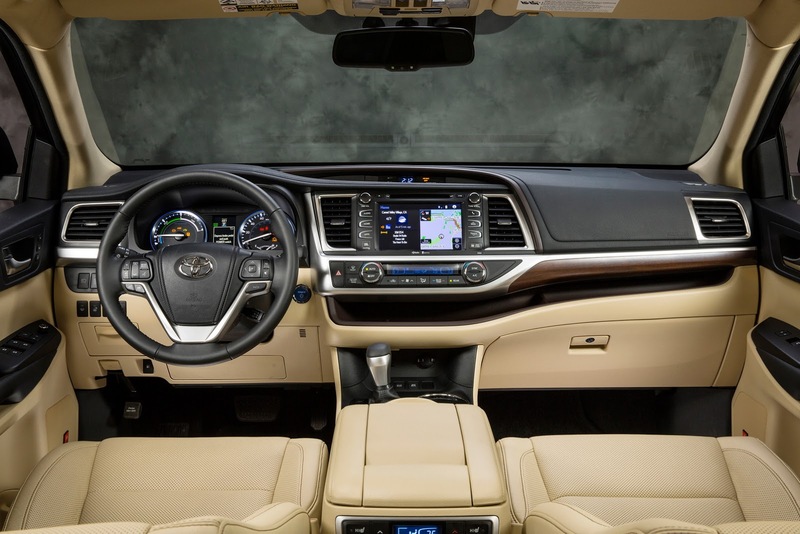 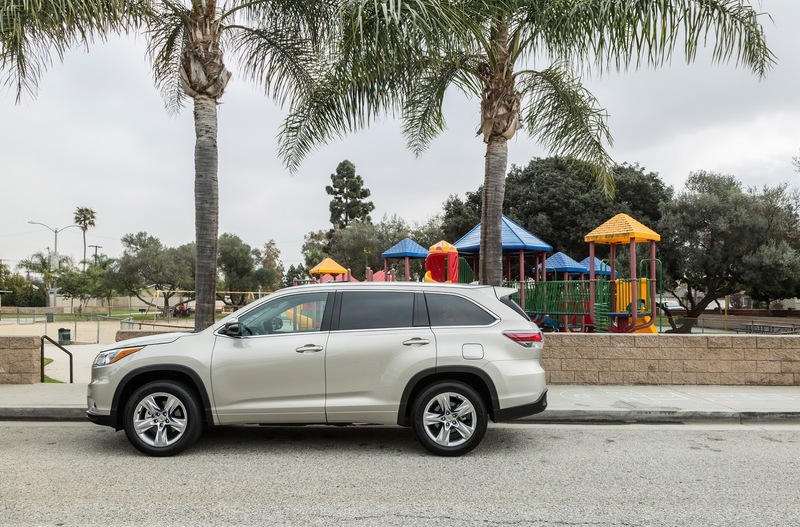 The 2016 Highlander is currently still being sold in the US, with prices starting from $30,490. 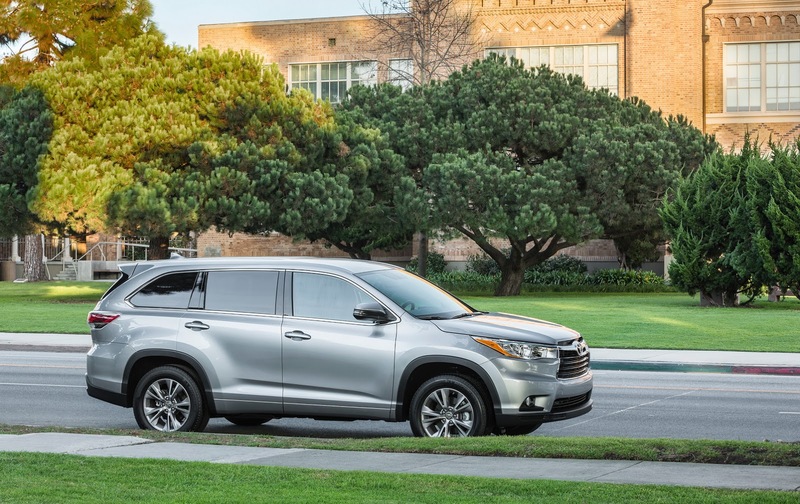 The 2017 Highlander & Highlander Hybrid that Toyota unveiled at the 2016 New York Auto Show back in March, have yet to hit showrooms.